Brandon Graham's Prophet is impenetrable at first. A reboot of a subpar '90s sci-fi series by Testosteronest Artist Ever Rob Liefeld, it's really hard to say what the story is even about. But Graham's take on the series is so surreal and ambitious that it takes you along for the ride even if you're not quite sure what's going on. There's very little dialogue, since most of the story involves a guy walking around alien planets alone. The art, drawn by a revolving team of all-star pencillers including Graham himself, provides a grimy, melancholic vision of space. Mark Waid and Chris Samnee's run on Daredevil continues to be by far the best traditional superhero comic in production today. I was worried when Paolo Rivera stopped drawing the series, but Chris Samnee continues Rivera's bright, '70s-style approach to the art. 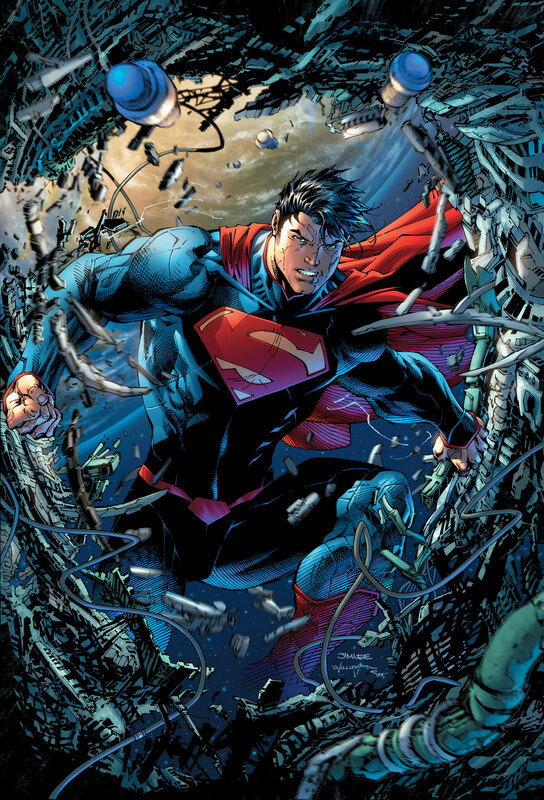 It really pops among a superhero comic book landscape covered in grim 3D-ish "realism." Waid's writing hits a perfect balance of not taking itself too seriously while still presenting a real superhero storyline. 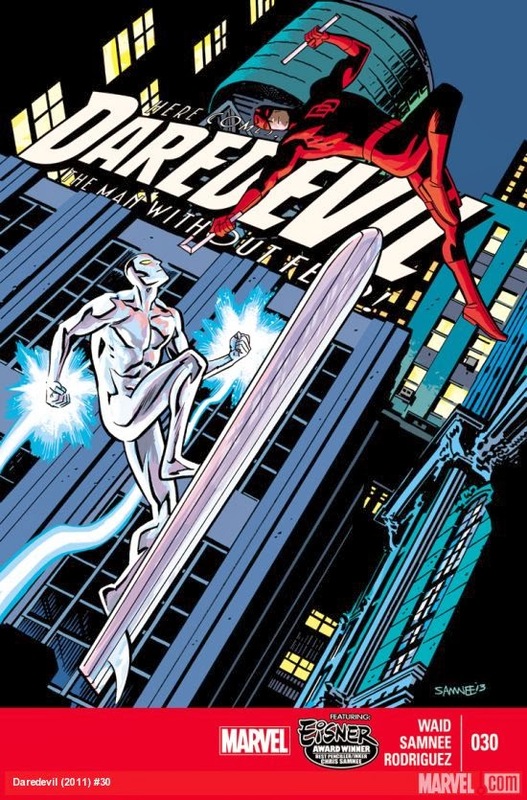 For any casual readers who want a gateway into the superhero comix landscape, Waid and Samnee's Daredevil is the perfect entry point. Daredevil may be a good entry point for superhero comics, but for comics in general, Saga will appeal to just about anyone. 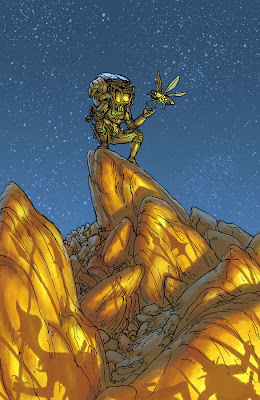 It's a humorous, romantic space opera about parenting, but don't let that dissuade you. Brian K. Vaughan and Fiona Staples are crafting a story so thoroughly enjoyable that it's hard to believe the rights to a TV show or movie adaptation haven't been sold yet. 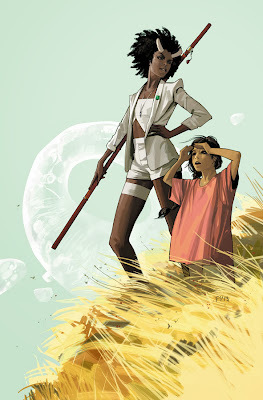 Admirably, Vaughan and Staples are adamant that Saga is meant to be a comic book above all, and it will remain that way. If you want to get into comics and you think you're too high-minded for superheroes, try Saga... Volume 1 is only $7.99 on Amazon. Matt Fraction took the Avenger No One Cares About and turned it into the single best publication by either Marvel or DC Comics today. 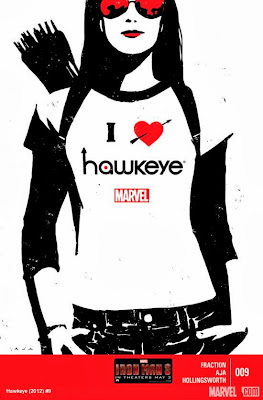 Hawkeye is a deconstruction of the superhero genre, a superhero series without the superhero. Hawkeye (or Hawkguy, as most prefer) doesn't have superpowers or wealth. He's just a guy. The series feels like an indie comic that just happens to be published by a mainstream publisher. Artist David Aja employs a distinctive minimalist, stencil-style approach to much of the artwork. Oh, and there's the issue that's entirely from a dog's perspective. "Weird science" alternate history where the Manhattan Project used the development of the atomic bomb during World War II as a front for much stranger research? Alcoholic Einstein as a protagonist? Evil Freemason Harry Truman and FDR turned into an AI program? Sign me up. 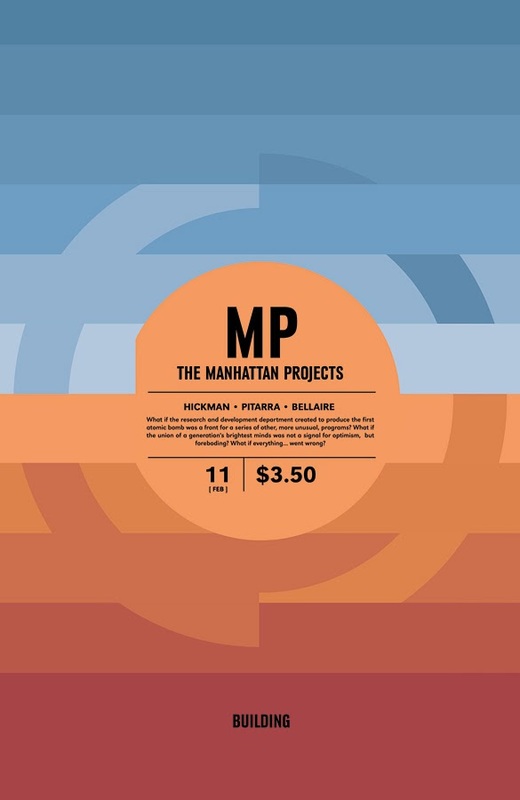 Writer Jonathan Hickman has his fingers in every pie these days, but The Manhattan Projects is unquestionably his crowning achievement. Hilarious, violent, and exceedingly weird. Artist Nick Pitarra's creepy Where's Waldo-meets-Rugrats artwork features shaky lines and strangely proportioned humans... in a good way. 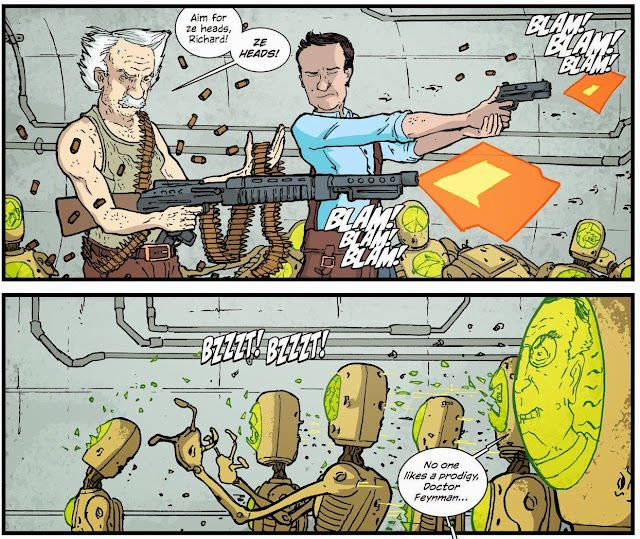 And I don't think I ever fully appreciated colorists in comics until I came across Jordie Bellaire's work in Manhattan Projects. Turns out she's the colorist for about half of my favorite comics. It was a tough decision, but The Manhattan Projects is the best comic book series of 2013.